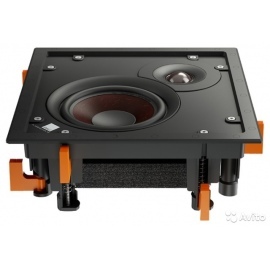 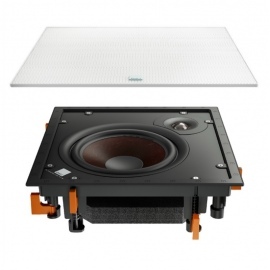 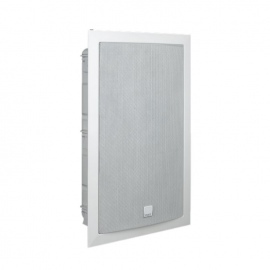 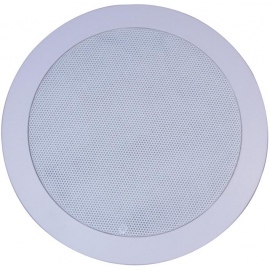 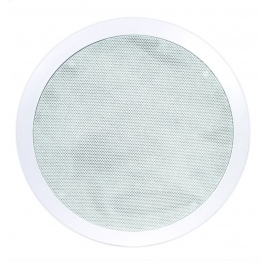 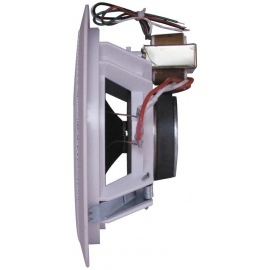 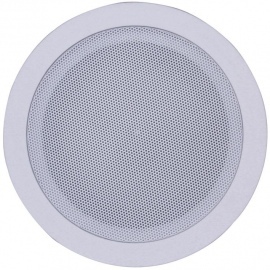 Monitor Audio CPC 120 in-ceiling speaker. 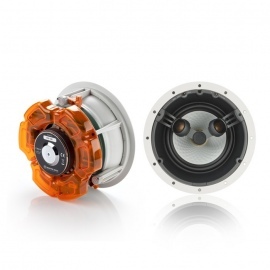 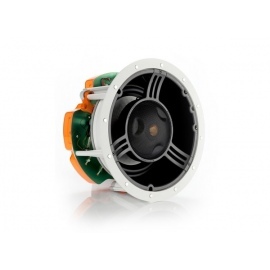 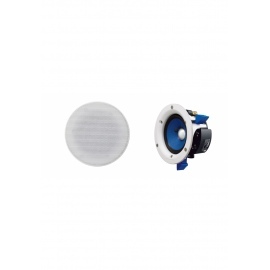 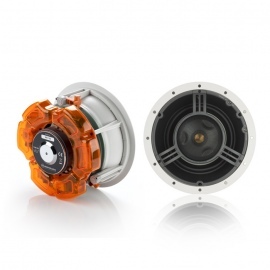 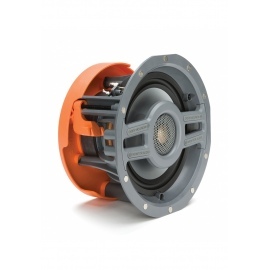 At 80mm diameter the CPC 120 offers extraordinary sound quality. 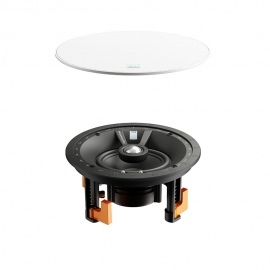 Available in brushed steel, white, or brass. 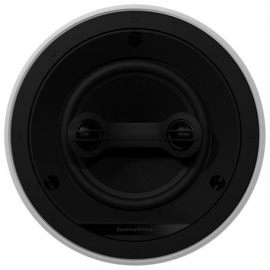 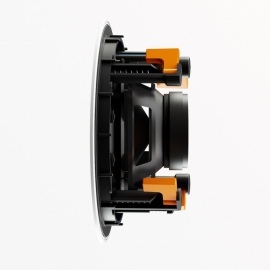 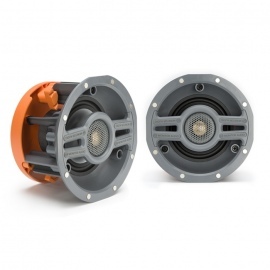 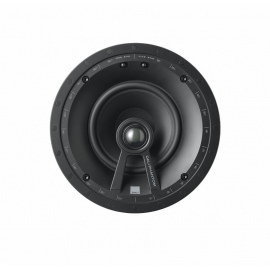 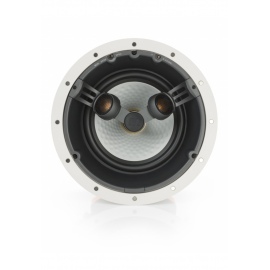 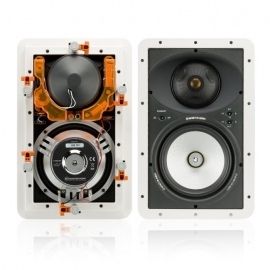 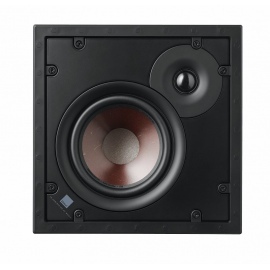 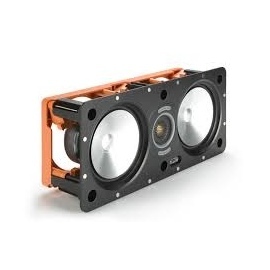 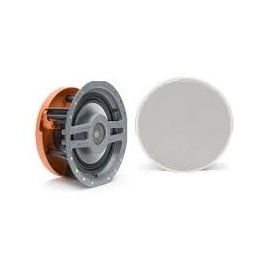 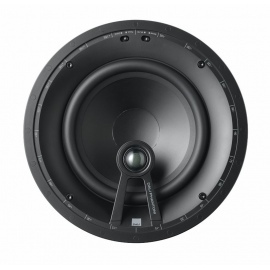 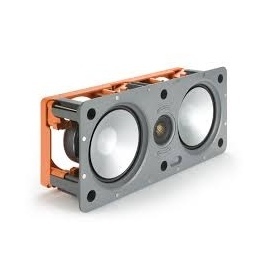 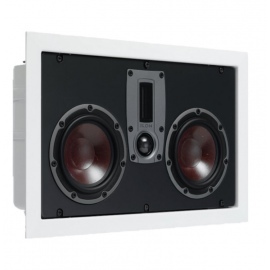 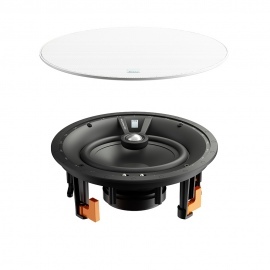 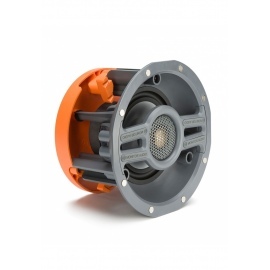 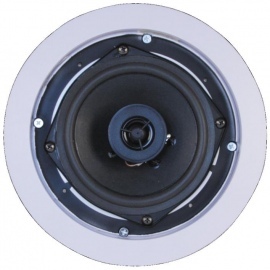 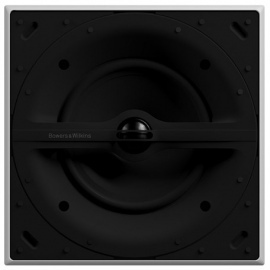 The secret to the design's success is that in spite of its size, and unlike many other in-ceiling speakers, it provides a dedicated rigid and mineral-filled enclosure for the driver, giving improved quality and consistency to midrange and bass frequencies wherever the CPC120 is installed. 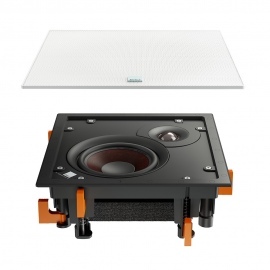 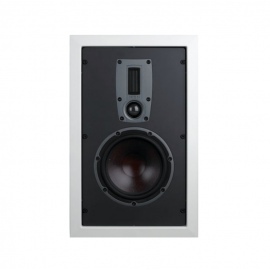 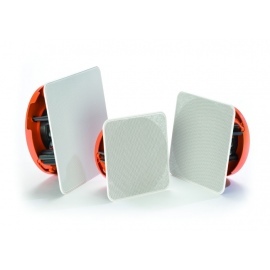 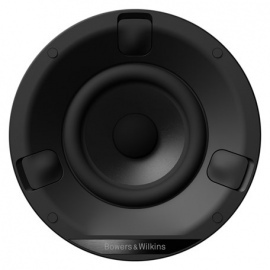 Although miniaturised, the CPC120's driver utilises technologies found across Monitor Audio's more conventional up-market speakers, allowing the CPC120 to blend sonically with Monitor Audio systems of floor, stand, in-ceiling and in-wall speakers for a perfectly-optimised sound anywhere in the home. 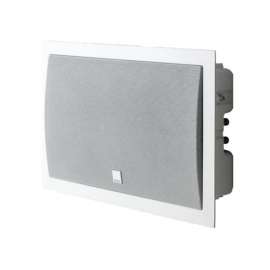 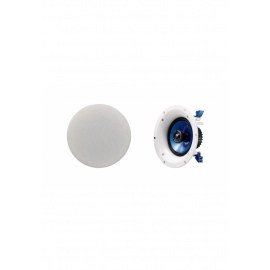 Available in brushed steel, white, chrome and brass, the miraculous CPC120 ceiling speaker will also integrate seamlessly with any décor, providing great sound and a liberating wire-free look simultaneously. 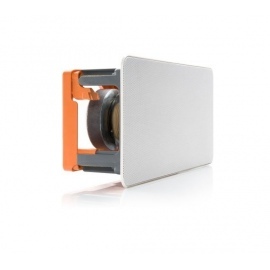 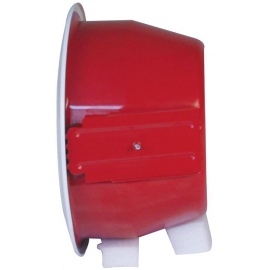 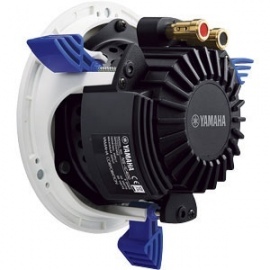 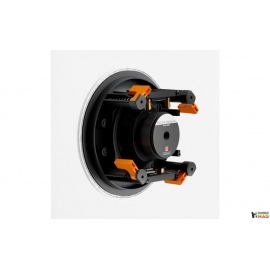 By utilising conventional fitment clips, installation couldn't be quicker or simpler. 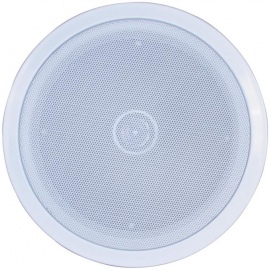 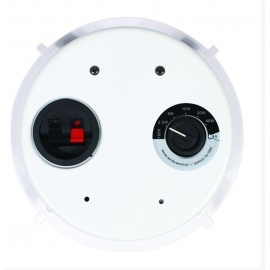 The CPC120 can be specified with four different grille bezel options. 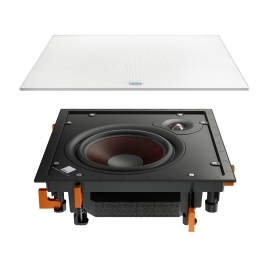 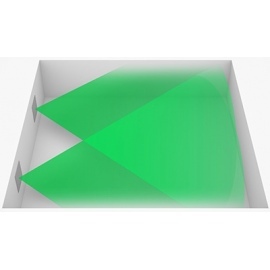 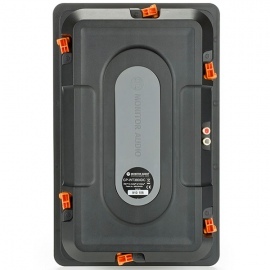 In any room where discreet superior audio quality is required.